If you’re interesting in finding out more or buying any of the tech I use for my Tech Blog and YouTube Channel, you can find links below to their US Amazon page. Just click on what you want to see (Updated Dec 2015). That is all the gear I personally use and that I recommend for people to buy. 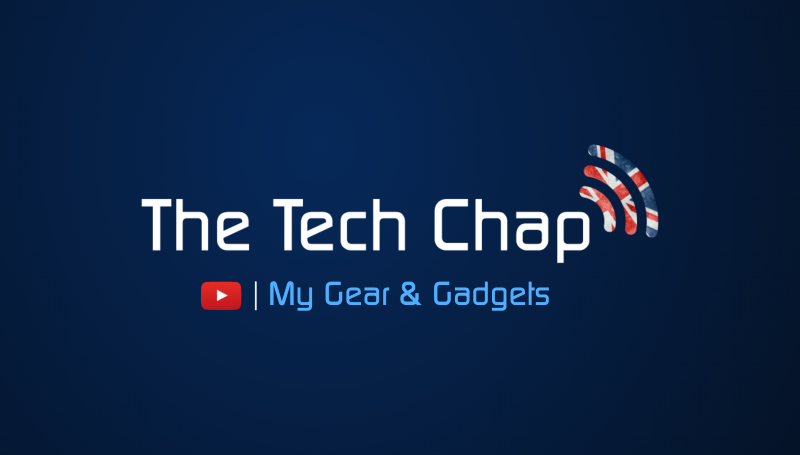 Some of these products have been reviewed on The Tech Chap TV, so head on over there to watch some videos and don’t forget to subscribe! ← Apple TV (2015) vs NVIDIA Shield TV | Which Is Better?